Avira Antivirus is most popular Antivirus due to its simplicity, ease to use and excellent features to detect and remove the malware. 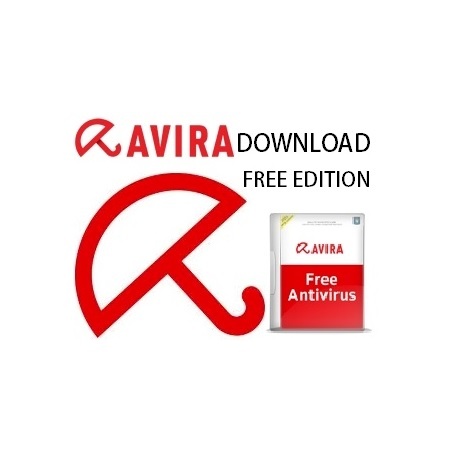 This free download of Avira is a complete offline installer for Windows 32bit and 64bt. Avira Antivirus has some very great and unique features like quick and good detection rate, quality real time protection and fabulous performance. Its cloud scanning features are the surety that your files and system are secure safe and free from malware. Avira provides security from basic to an extreme level. It provides search free toolbar. Avira search free tool provides online security and has ability to detect and warn the user about malicious links, Trojans, and phishing. It is a complete package that covers all aspects of security and regularly updates its virus scanning database and features. Even Avira free version consists of great features but if you buy Avira premium version then definitely you will enjoy other great features like cloud protection and quick scan. Click on the link given below to free download Avira. This is complete offline installer which is compatible with Windows 2000, Windows XP, Windows 7 Windows 8 and Windows 10.